Digital Media, which gives students experience in the production and critical study of multiple new media modes, including web design, social media, information management, game design, or technology development. 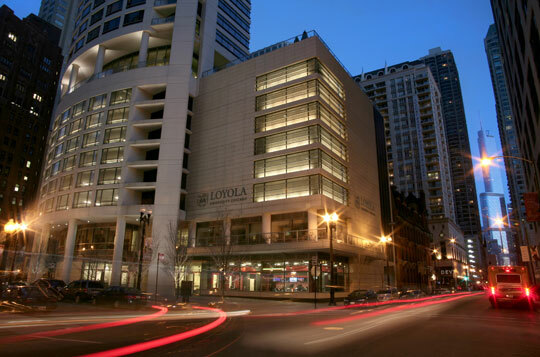 For more information on the program and curriculum, visit Loyola’s School of Communication, or look around this site for to see samples of student work, read brief updates on some of our recent alumni, get a peek at what happens in our classrooms and find information on our fabulous instructors. For more information contact loyolaSOC@luc.edu.